Does the Old School Still Rule? Along with making the home look better, refinishing hardwood floors provides the highest money-back value of all the home improvement projects. New communities with that are walkable, contain open spaces and trails, and have a variety of housing types are beneficial for both developers and the general public. 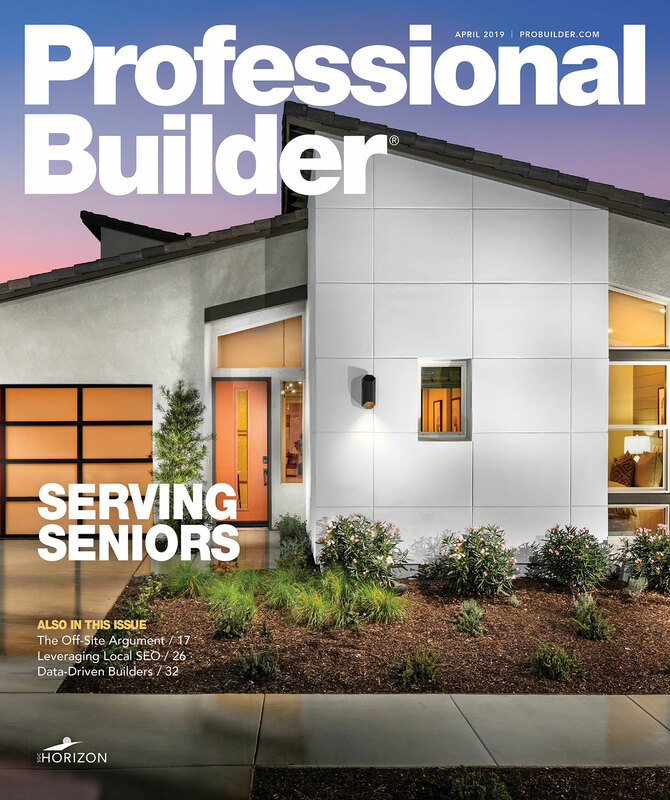 How Can The Housing Industry Accommodate Seniors?